Undertaking a biography of Tiger Woods is a daunting task. First, there is the coterie of secrecy surrounding one of the greatest, if not greatest golfer in history. Second, Woods himself. Having been burned by interviews early in his career for years refused to interact with the fourth estate and maintained an aura of separateness from everyone but his inner circle. 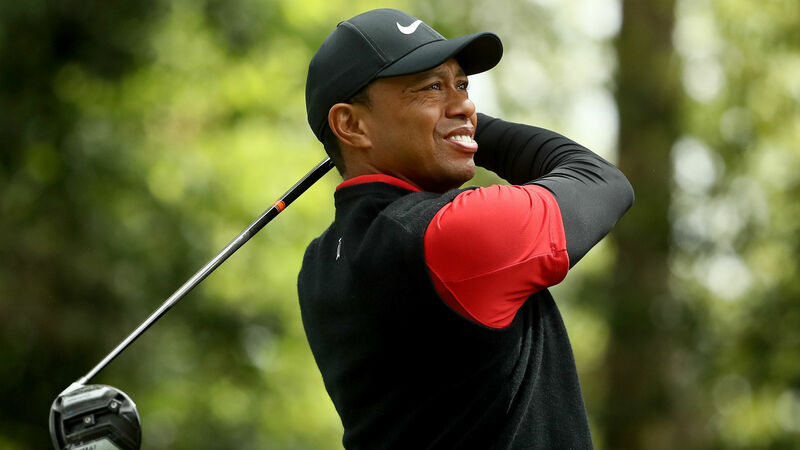 However, there is enough information about Woods that includes books by Earle Woods, Tiger’s father, former coaches, documents, professional medical opinions, in addition to numerous articles by respectable journalists to produce a superb in depth study of Woods. 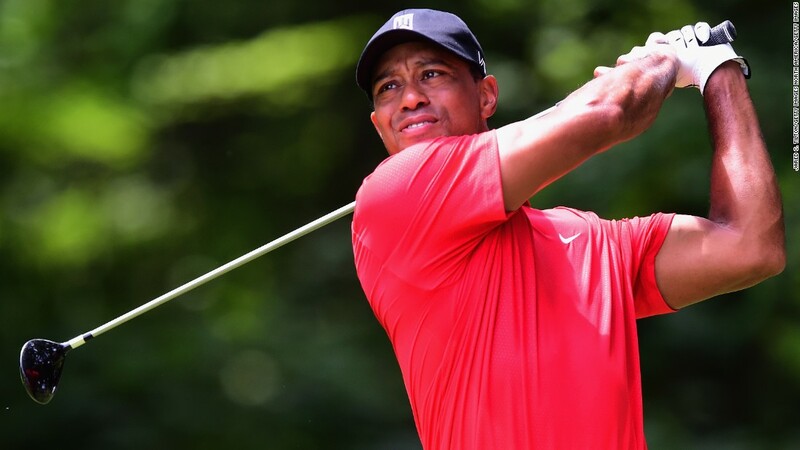 This being the case Jeff Benedict and Armen Keteyian’s effort in their new book, TIGER WOODS is to be praised as they have relied on information plied by others, but have introduced new material by culling newspapers, interviews, and other sources to create a book of surprising quality. Tiger Woods was on top of the world having dominated the sport after becoming the youngest player to win the Masters in 1996. For the next two decades golf revolved around his success and he became his own mega corporation as wealth and victories were seen as everyday occurrences. This would all come to an abrupt end on November 27, 2009 when Woods crashed his car into a neighbor’s tree. How did this come to pass and why did Woods’ life spiral out of control because of the accident? In addition, how did Woods, after divorce, injury, scandal etc. seemingly turn his life around? These questions and Tiger’s life story leading up to that fateful day form the core of Benedict and Keteyian’s new monograph. 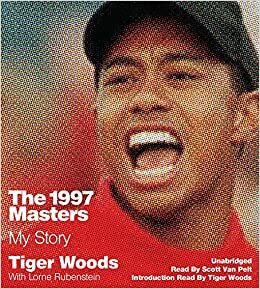 In trying to understand how Woods evolved as a person and an athlete all you have to do is examine his early childhood from birth onward as he was surrounded by an attention grabbing father and an authentic “tiger mom.” The authors describe a childhood that was different from other children as instead of toys his prized possession from a very young age was a sawed down golf club. Woods would not interact with other children, and his father, Earl made it clear that golf was paramount, not making friends. The key to Woods’ career is his father. He became his confidante and role model and Woods’ behavior up until later in adult life can be explained by how Earl trained Tiger in a rigorous military fashion, instilled in him how unique he was, and created expectations that were outrageous to say the least. Woods’ mother, Kultida, known as Tida reinforced her husband’s approach to child rearing and even after her divorce from Earl would dominate her son and instill in him that he was always right and he did not have to give in to anyone. What separates the authors approach is that they integrate the opinions of medical professionals throughout the book applying psychological principles to help explain Woods’ behaviors and outlook on life. For Woods, as a gifted child he would be more attuned to his parents’ expectations and would do whatever it took to meet them, even if it meant ignoring his own feelings and needs. The authors take the reader through Woods’ career in minute detail ranging from how his amateur career was funded, how he put out the fires of his father’s incendiary remarks and heavy handedness when it came to his career, and finally becoming a professional golfer. Throughout we witness a Tiger who lacks any sentimentality and personal connections with others which can be traced directly from his mother who stated, “I am a loner, and so is Tiger.” Tida reinforced the concept of “killing” the opposition on the golf course, and taking the opponents “heart.” Woods’ evolution as a golfer and a person should be seen in this parental context as the authors describe throughout the book his extraordinary focus, commitment to winning, his inability to trust others, resulting in a very insular person who has repressed his true emotions and feelings. Woods’ became a person who did not take responsibility for his actions and let his “inner circle” fix any errors. “From the time he was old enough to walk, Tiger was told by his parents he was different, special, chosen, a genius—and he had been treated accordingly.” His lack of praise for others, ignoring handshakes on the golf course, blowing off special events that meant a great deal to others were all part of his persona. There are a number of surprising aspects to the narrative that provide further insight into Woods. The authors detail his many victories, training regimen, the fear he struck in opponents because of his demeanor, and his sense of entitlement. Perhaps more insightful is his interest and participation in the military, from video games to actual training with Navy Seals. Woods could relate to these elite soldiers because he viewed himself as elite. Woods’ own training agenda was so strict that later in his career he paid for them with numerous injuries and surgeries, but he felt comfortable with the Seals and how they went about their business because in his own mind he did it the same way. The standard stories of Woods’ private life are recounted from the many mistresses, his insularity, and how he was treated as a celebrity. Further, the authors examine how Woods became his own “corporation,” how he was managed by IMG, and how the different personalities or handlers dealt with him on many levels. But more importantly the authors analyze the results of this private Tiger and his life style supported by his corporate handlers, as opposed to the rectitude he presented to the public, and the image that his corporate sponsors like Nike portrayed. The authors take the reader through Woods’ entire golf career. From major, celebrity, and PGA tour tournaments pointing out the importance of each, his achievements, and the implications for his overall career. Along with the career highlights the reader is exposed to the seamier aspects of his behavior; his sense of entitlement, and utter lack of taking the feelings of others into consideration when he acted. The authors and others constantly blame his boorish behavior on his childhood which is true, but that does not take away from the fact that he was a despicable character. Woods’ career was phenomenal and the few friends he made are recounted as are the lives of the many golfers on tour with him. His lack of insight into others is discussed reflecting his lack of interest in anyone, but himself. This would all come crashing down the day before Thanksgiving, 2009 when he crashed his car into a tree in his neighbor’s yard. This would result in divorce from his wife Elin, an unmitigated scandal that fed the National Enquirer type press, the loss of his inner circle, and a public apology for his sexual addiction and other errors that he had made. In the end he would overcome dependencies on pain killers, participation in treatment centers, and would emerge with a clearer understanding of what he had become, and what he wanted to become. The key to the success of the book is that the authors do an excellent job transitioning from one period of Woods’ life to the next, highlighting each with the events, relationships, and hazards that exist in each. Overall, we witness the consummate narcissist exceling at his given profession, and finding it difficult to have empathy for anyone. After the scandals, injuries, personal loss he seems to have evolved into a much more caring person, in touch with his feelings, and a dedication to his two children-a caring component of his personality that had been buried. Benedict and Keteyian should be commended for producing an excellent study of an important life that greatly influenced American culture. It is more than an examination of a professional golfer but an in depth study of a conflicted individual who was placed inside a psychological prison resulting in personal loss and humiliation that allowed him to break free.